Finest quality European walnut worktops manufactured to highest standard at the most reasonable prices online, carefully selected to ensure uniform colour and perfect match. Every kitchen walnut worktop is manufactured to last a lifetime. With price tags starting from £102, we guarantee UK's cheapest price. All sizes are in stock and available for next day delivery unless stated otherwise. Sometimes known as English or European Walnut, this beautiful wood is native to Britain and Europe and is from the species group Juglans regia. Walnut worktops have a beautiful, rich chocolate brown colour with a straight grain. European Walnut wood is very easy to work with and responds well to all kinds of wood working techniques and processes. It finishes well and the full beauty of the rich colour and grain can be seen in the variety of decorative and turned objects that are made from Walnut. It is commonly used for furniture, cabinetry, interior panelling and small wooden objects. 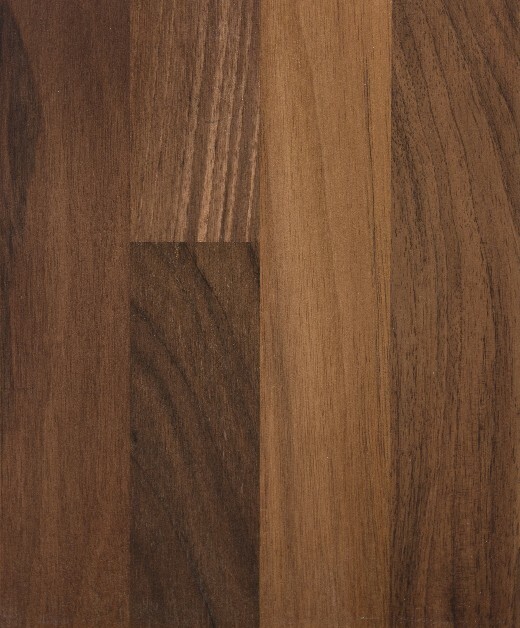 European Walnut is a beautiful wood which will add warmth and texture to your overall kitchen design. Walnut worktops is a perfect choice for those wanting to add a touch of elegance to a kitchen. We recommend Walnut for its rich colour and fine finish which will ensure your worktops will be both long lasting and beautiful.